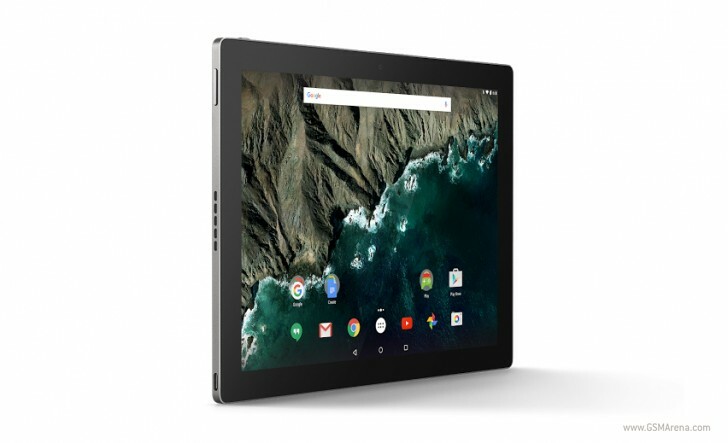 Google just released Android 6.0.1 factory images for its newly-launched Pixel C tablet. Two images (with buld numbers MXB48J and MXB48K) are available for the device, and they can be downloaded from Google's developers website. In addition, the Mountain View, California-based company has also released binaries for the tablet, although currently only those corresponding to the MXB48K version are available. The Pixel C is the first tablet that has been designed and produced by Google itself, meaning there's no partnership with another company like in the case of the Nexus tablets.